Nonetheless, correctly and jointly, these articles recognize that we live in a society dominated and dictated by white supremacy. To understand multiracial Americans, we must place individuals with this identity within this context. 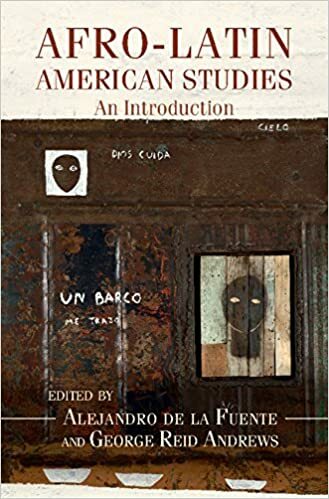 Additionally, this collection does what no other has: It includes in this recognition the role that class can and does play when it comes to understanding a multiracial identity and construction. Beth Frankel Merenstein, "Book Review: Multiracial Americans and Social Class: The Influence of Social Class on Racial Identity," Teaching Sociology,Volume 39, Number 2 (2011): 214-216.�http://dx.doi.org/10.1177/0092055X11403292.